After returning from a successful EuroBSDCon in Malta, we\’re back to get you caught up on all the latest news! 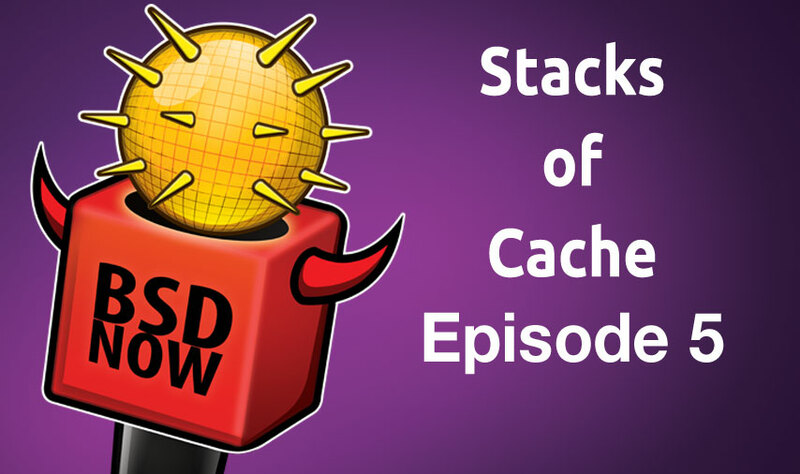 We\’ve got stories, interviews and a special treat for OpenBSD fans later in the show. All that and more on this week\’s BSD Now, the place to B.. SD. Get out there and freebsd-update or buildworld!